Manfrotto may be best known for its tripods, but it also makes other accessories including bags, lighting kit and smartphone add-ons. Its latest light modifier, the SpeedBox 54 gains its name from the fact it has width and height dimensions of 54cm. 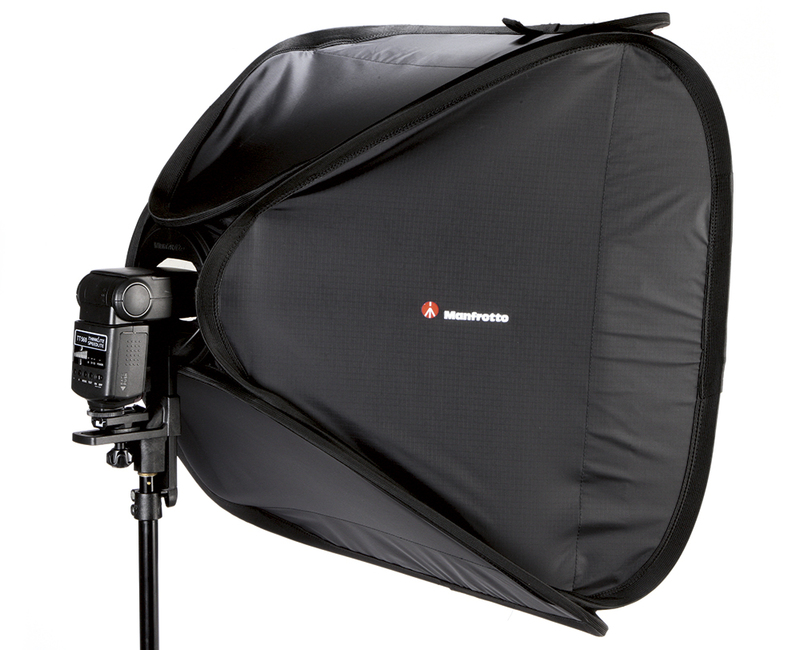 It is the largest of three softboxes available from Manfrotto. The other two are the SpeedBox Compact (£50.50), a 22 x 22cm softbox that mounts directly onto a flash, and the Speedbox Pocket (£30), a 20 x 13cm softbox that also mounts onto a flash and is essentially a diffuser. However, the SpeedBox 54 is designed with off-camera flash in mind, which is why it attaches to a supplied bracket. 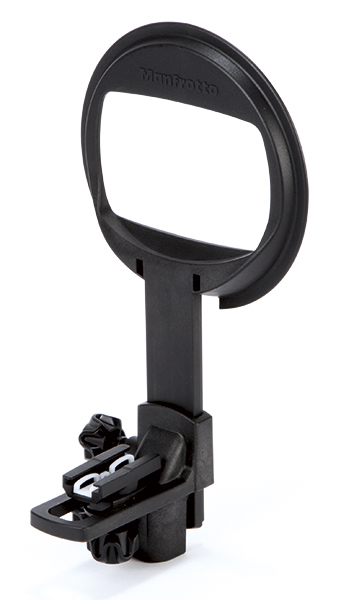 This in turn can be mounted onto a flash stand. Once the SpeedBox 54 is set up, a flashgun can be mounted on the bracket, pointed into the softbox and be ready to shoot with. Included with the SpeedBox is a carry case, which allows the softbox to be packed down and transported. The SpeedBox 54 features a durable but very lightweight bracket that is among the best we have seen. 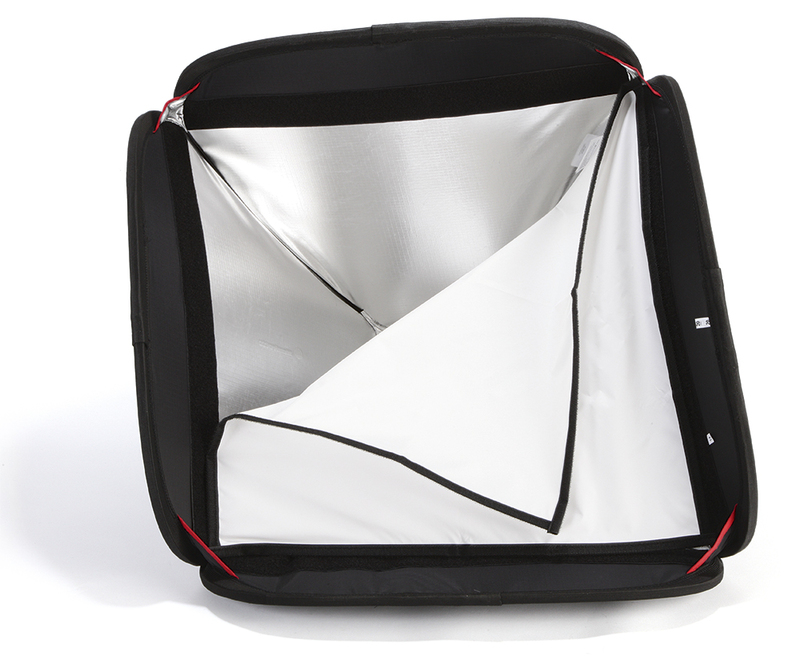 The front diffusion panel of the softbox is removable to allow users to quickly add in a harder light if it is needed. for flash enthusiasts. The build quality is very good, which is important when it is going to be put up and taken down quite frequently. 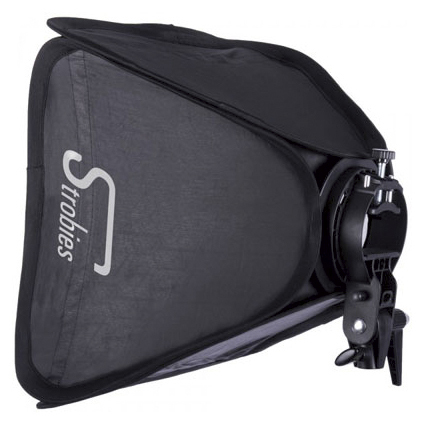 Common faults of other softboxes include an overly heavy bracket, poor locking mechanisms and insufficient space to accommodate a flash with a trigger on the hotshoe mount. Thankfully, the Manfrotto 54 has no such issues, which is an impressive feat. The silver lining inside and removable diffusion panel deliver a good quality of light and, most importantly, it diffuses the light well, making it soft without under-powering the flash. 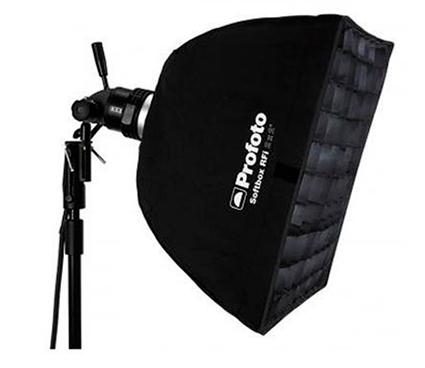 With its high-grade materials the Profoto RFi range offers great durability for those who need it, although an adapter is needed to work with a flashgun. 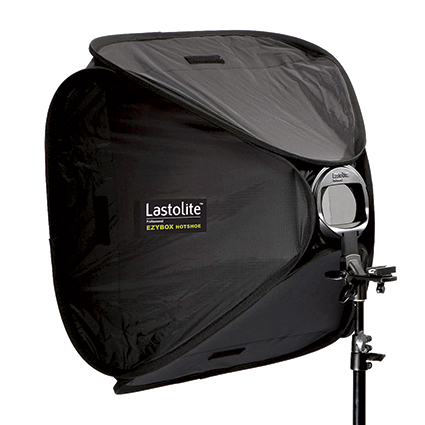 In design, the Lastolite softbox is very similar to the Manfrotto SpeedBox 54. It is lightweight and delivers a good quality of light. Although a bit smaller, this softbox has a bracket and is a particularly good budget option for the off-camera flash beginner.